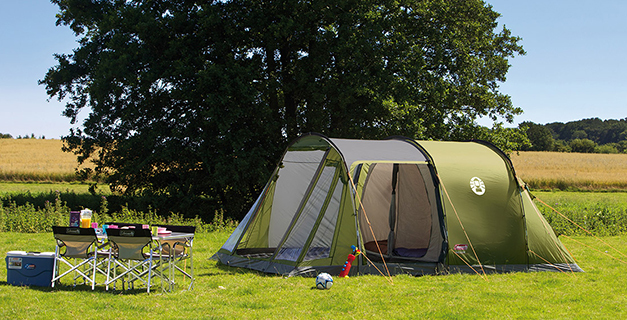 A spacious tent with an easy-to-pitch tunnel structure that is ideal for family holidays or weekend breaks. The extensive living area can house a family table and chairs while the full length windows offer a panoramic view of your surroundings. The generous bedrooms with dividers provide flexibility and privacy when required.